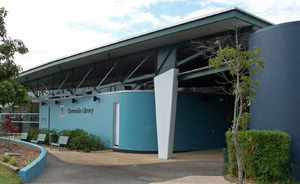 The Brisbane City Council library at Chermside is one of the city's major regional libraries. It's a wonderful place to relax, meet new friends and learn new skills. For opening times and other information, check out the official website.